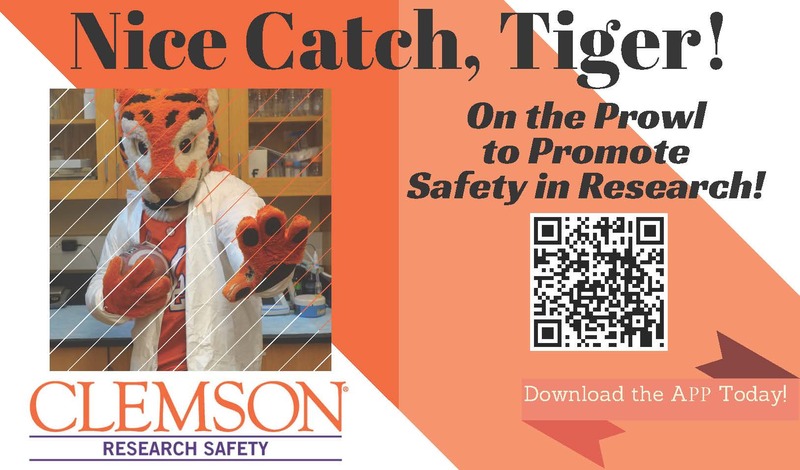 The Office of Research Safety strives to promote a culture of safety, integrity, and quality within the University research community. Along with the Office of Research Compliance, we work to facilitate University research, teaching and public service programs by providing oversight and coordination of research compliance and safety areas. 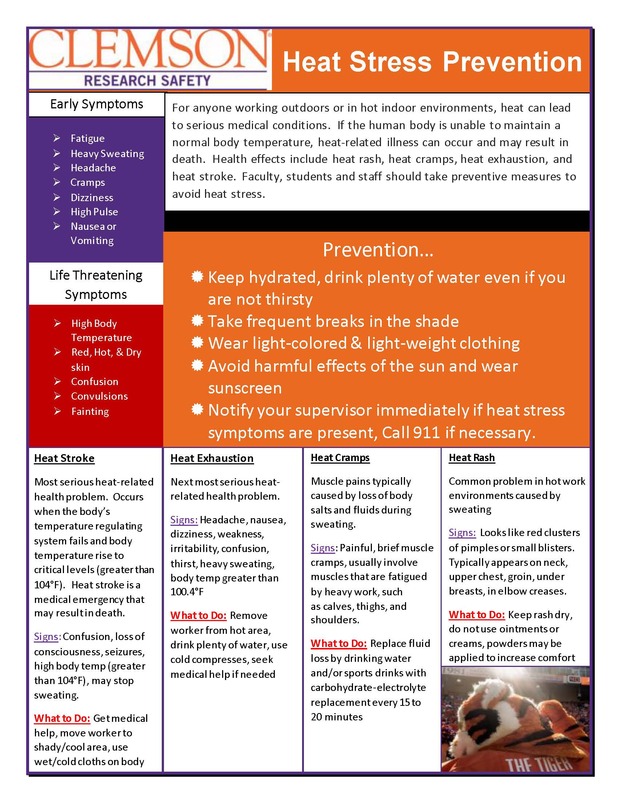 The use of personal vehicles and public transportation for transport of hazardous materials is prohibited at all Clemson University facilities. This includes but is not limited to dry ice, liquid nitrogen, laboratory chemicals, gas cylinders, biological agents, radioactive materials and materials of trade. For guidance and assistance on transporting hazardous materials contact Research Safety at 656-0341. 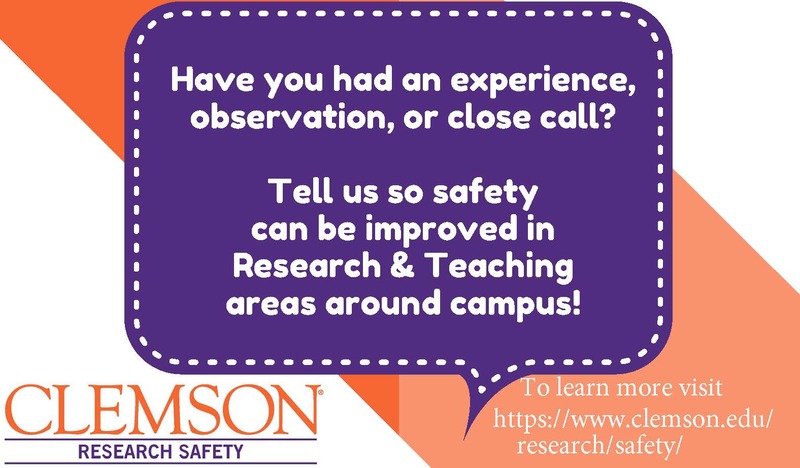 If you have a question about lab safety and are not sure who to ask, please use our AskRS feature or send an email to researchsafety@clemson.edu. For non-laboratory safety issues such as OSHA compliance, indoor air quality, and stormwater, please visit the Environmental Safety website.